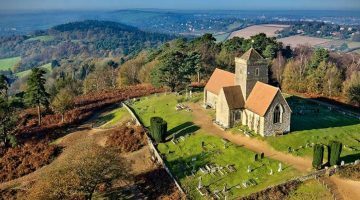 This comprehensive walking tour combines some of the scenic highpoints of the Cotswold Way with the cultural and historic highlights of this gloriously rural Area of Outstanding Natural Beauty in the heart of England. A packed eight-night itinerary includes two nights in a luxury hotel in the elegant Roman city of Bath. 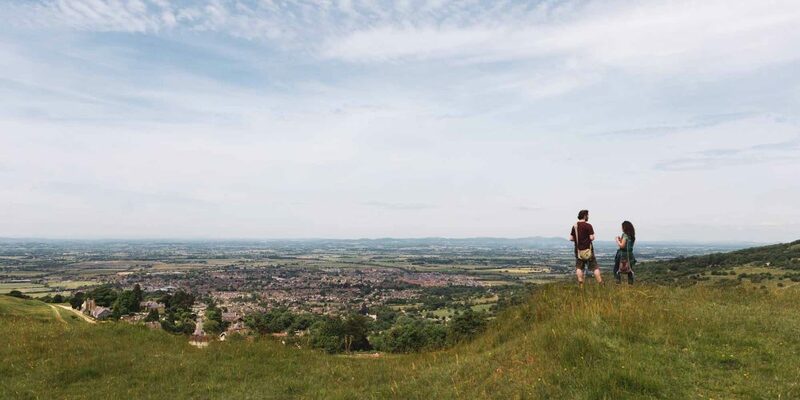 8This eight-night tour takes in the best walking and landscapes of the Cotswold Way with the indulgence of retreating to a comfortable ensuite room in an authentic luxury hotel at the end of each day. The packed itinerary includes the key villages and historic highlights of this scenically stunning and historically rich National Trail. From the quintessentially English market town of Chipping Campden to the Regency elegance and Roman temples of Bath; from the Tudor splendour of Sudeley Castle and Newark Park to the ridges and hilltops where ancient hill forts once stood and which today provide such rich and varied views, this tour takes you to the historic highlights and the scenic highpoints of the glorious Cotswolds. 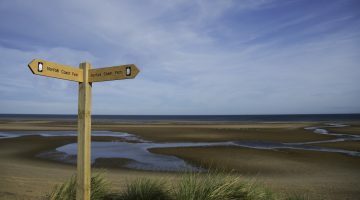 This itinerary has been created by The Carter Company, who specialise in luxury self-guided walking holidays in the UK and Europe. The Carter Company prides itself on booking superior accommodation in quality hotels and boutique B&Bs and drawing on unrivalled local knowledge to provide a real ‘insiders’ tour of the Cotswolds. This luxury holiday includes superior accommodation on a bed and breakfast basis, all transfers, an Adventure Handbook packed with local tips, 24-hour contact number and luggage transfers. Additional tours such as brewery tours or garden visits can be booked if required. Starting amid the honey-coloured Cotswold stone buildings of the delightful market town of Chipping Campden, this busy itinerary hops on and off the Cotswold Way to condense the scenic highlights of this gloriously rural trail into a short itinerary while still leaving time to explore the cultural and historic delights of Bath and a string of gorgeous Cotswold villages and stately homes. Transfer from Moreton-in-Marsh station to Chipping Campden to check into your comfortable accommodation with time for a short (three or five-mile) orientation walk around the village and surrounding woodland or potentially a visit to the beautiful gardens at the nearby National Trust property of Hidcote Manor. 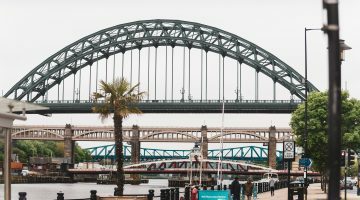 Take an optional two-hour guided city walking tour or explore this magnificent city for yourself. 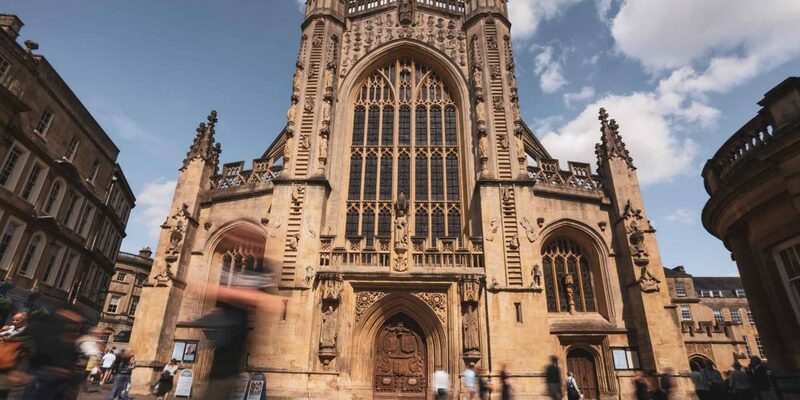 Arrive early to gain admission to the Roman Baths then take a walk along the River Avon to the Pulteney Bridge, followed by a climb through the bustling city streets to admire the Regency delights of the Circus and the Royal Crescent. The Jane Austen Centre is nearby. Second night in Bath. 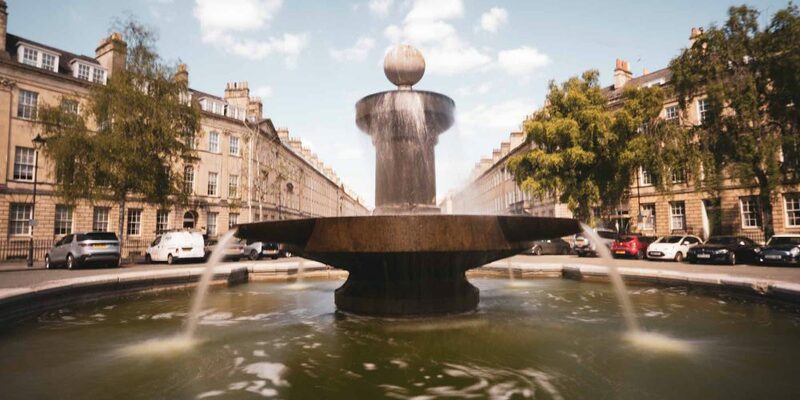 For this itinerary, The Carter Company accommodates walkers in small boutique hotels, luxury inns, renovated old mills, and a luxury city centre hotel in Bath for two nights. The route is generally of moderate difficulty with a number of hills – some steep – most days, but the distances covered are moderate too. Option to travel with the luggage any day of the itinerary. Best walked end of March to end of October. 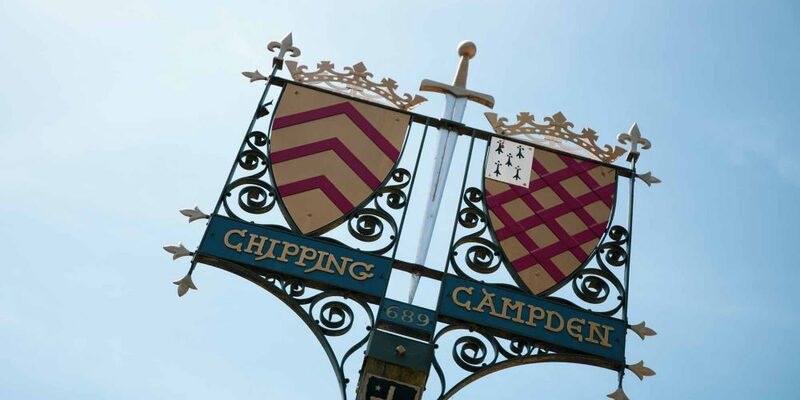 There are some notable inns on the route including: the Eight Bells in Chipping Campden, the Crown and Trumpet or Horse and Hound Broadway, The Boathouse in Bath and the Lion Inn at Winchcombe, where guests stay overnight. 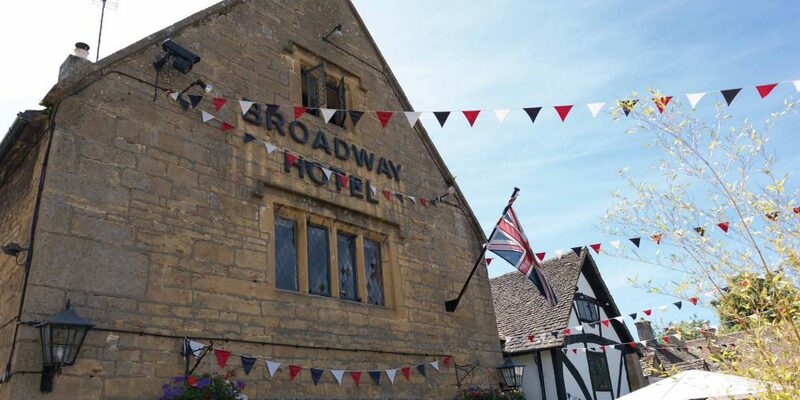 There’s also an interesting variety of lunch stops in villages like Broadway or Wotton under Edge, with several choices of café, fish and chips, restaurant or inn. In Bath there endless choices of places to eat, including taking tea at the Pump Rooms or trying a famous Sally Lunn Bun.